This can be a worrying time for Employers. Let us take the worry away. 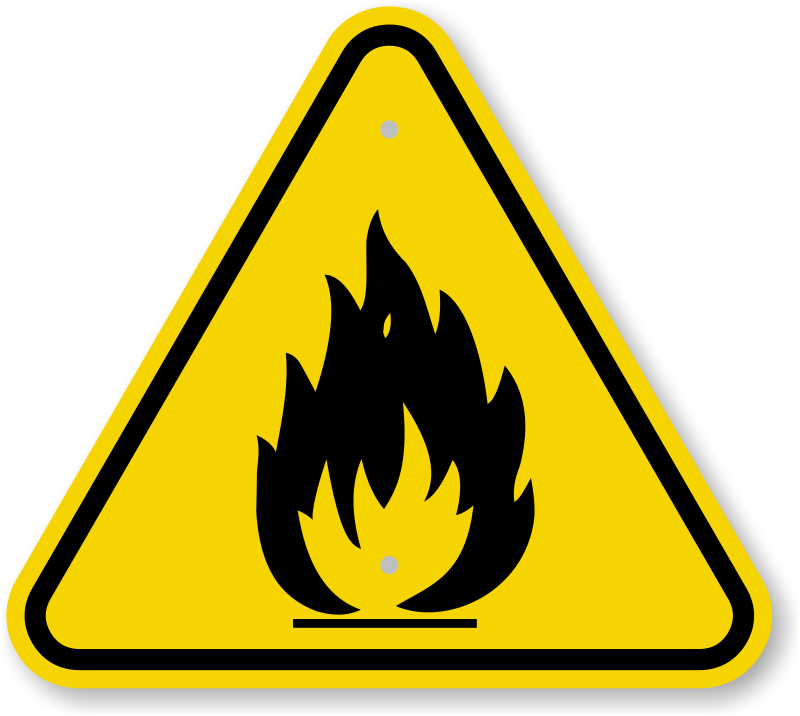 We can help you through your Fire Risk Assessment.